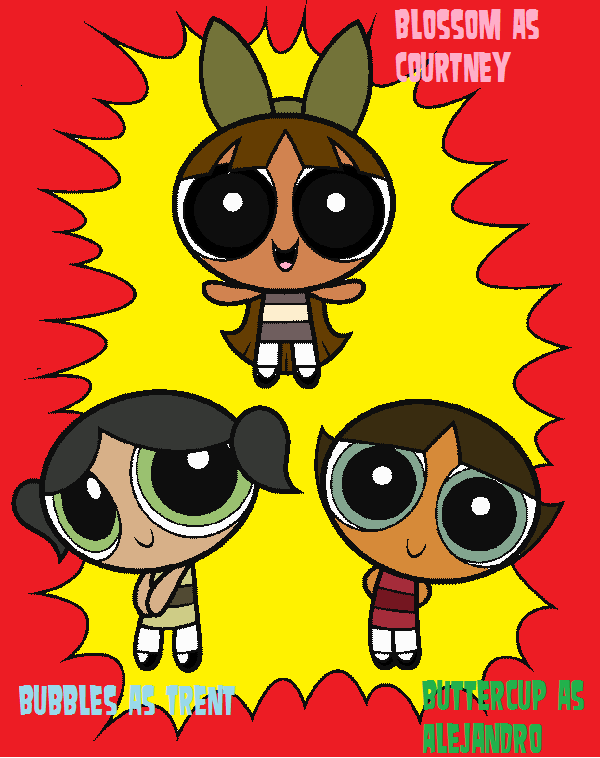 Powerpuff Girls as TDI Characters. 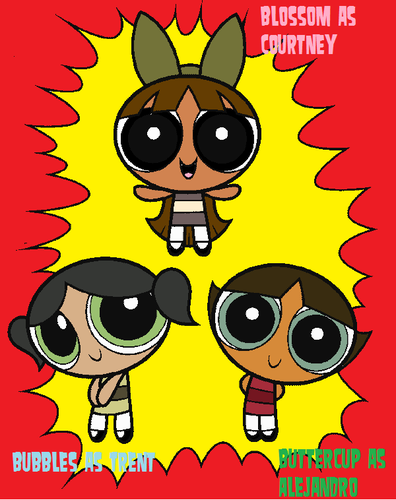 This is done personality-wise; Blossom is Courtney, Bubbles is Trent; and Buttercup is Alejandro. HD Wallpaper and background images in the Total Drama Island club.